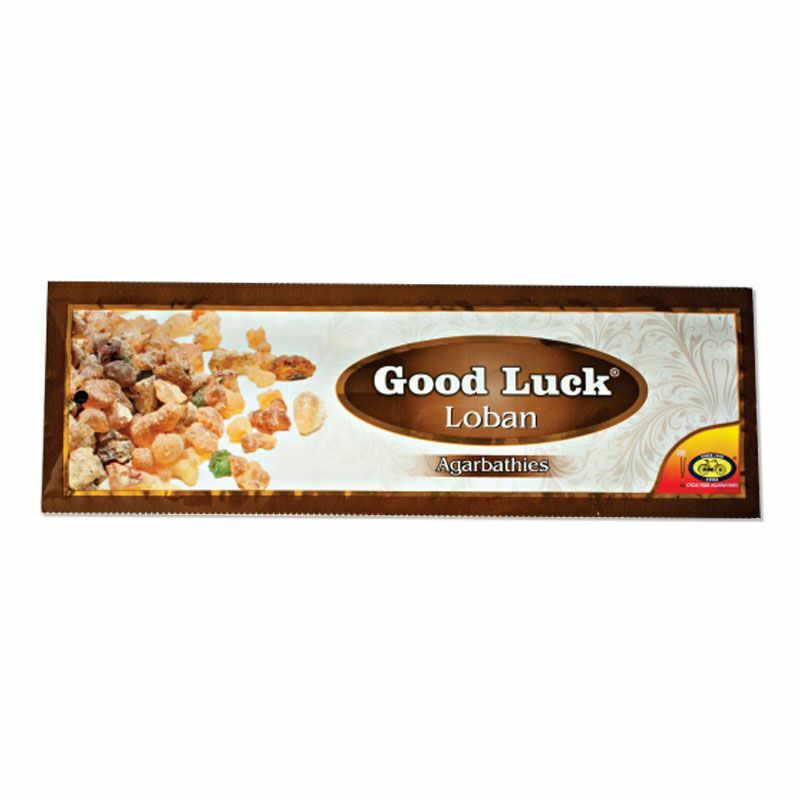 A magical and enchanting fragrance created using the natural resin from the Boswellia tree Good Luck Loban Agarbathies is an instant mood elevator. 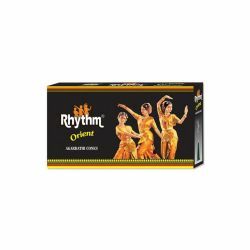 The rich natural fragrance of loban has a calming and soothing effect creating a relaxing ambience. 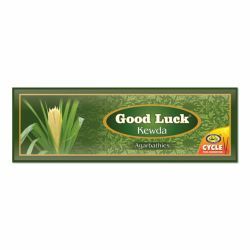 Bring home this traditional yet contemporary fragrance and start your day with this good luck classic.Fumes emitted while burning Loban or Benzoin resin is said to have a cleansing effect, purify the air around you and uplift the energy levels. 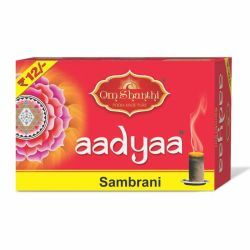 Known to be use since eternity world over loban is used in places of worship, religious ceremonies and as a fragrant.